The cemetery is in the process of changing some of the section and lot numbers. Those listed here may not be current. 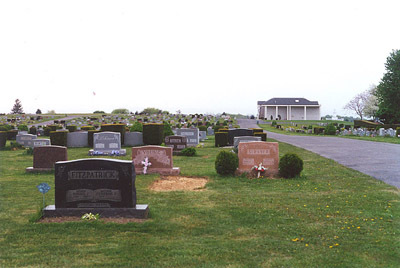 The oldest portion of this cemetery is actually the Old Weaver Menonite Church Cemetery.